Mild-to-moderate pain is present in the majority of HNC patients at the time of diagnosis. 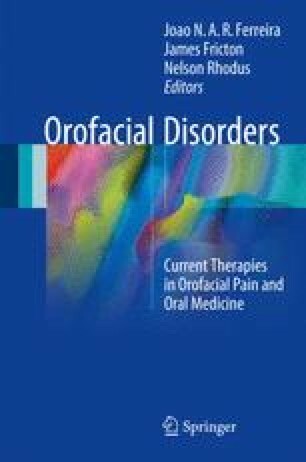 Orofacial pain due to HNC is the most common reason patients seek diagnosis. Pain arising in cancer patients usually have a multifactorial etiology and require a multidisciplinary management approach. The approach to treatment of pain from malignant origin and all cancer therapies that are pain focused must follow guidelines of WHO analgesic ladder, including topical therapy for oropharyngeal pain, and use of adjunctive medications and pain management strategies.